Fier Police announced wanted 2 citizen for offense "Fraud" and "exercise of undue influence." -L.Sh., 32, resident in "20 October", Lushnje. .-O.H., 32, resident in "18 October", Lushnje. -F.B., 43, resident in "20 October", Lushnje. -B.K., 53, resident of the village Gërmenj, Lushnje. -A.M., 32, resident in "20 October", Lushnje. 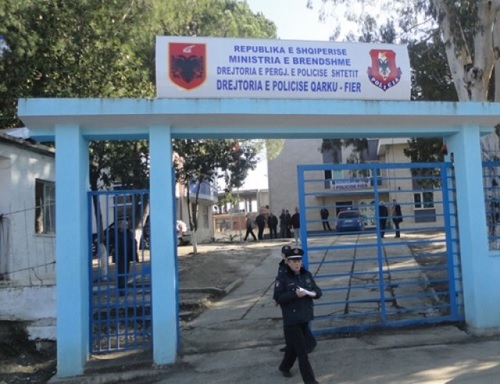 The materials passed to the Prosecutor of LUshnje at the Court of First Instance for further investigation.